This is, hands down, the easiest way to make Buffalo Wings! The tried and true ratio of Frank's Redhot to Butter is 3:2. 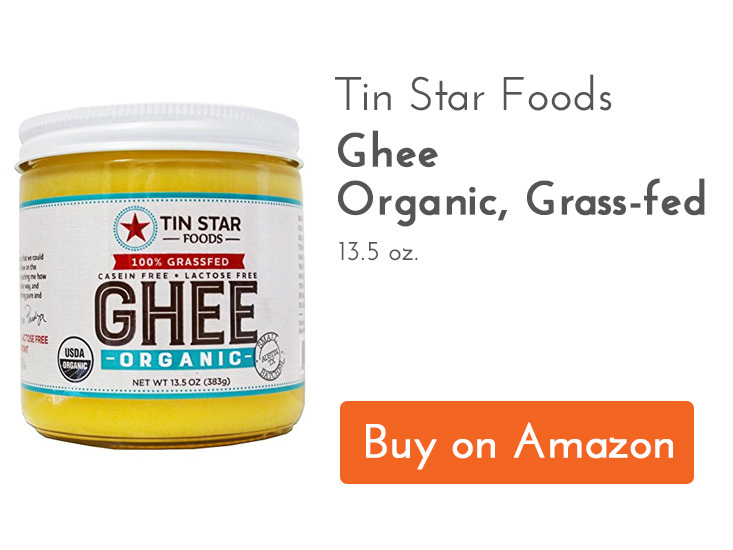 For a Whole30 compliant version, we're using clarified butter (*ghee) instead! It's just a delicious! Place a wire rack over a large, rimmed baking sheet. If not already done, cut wings into winglets (save the wing tips for making stock). Place wings on the wire rack with the thicker skin side up. 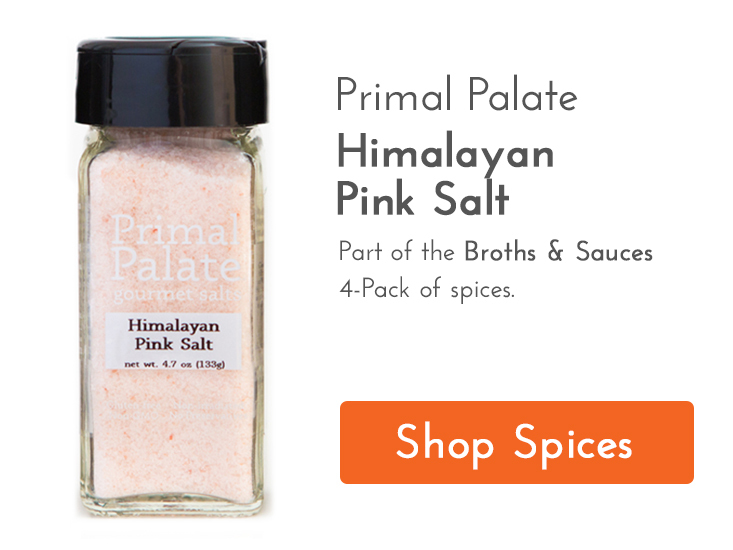 Sprinkle lightly with Pink Himalayan Salt. Bake wings for 40 minutes, until crisp and golden. While wings are baking, bring together the sauce. Over medium low heat, melt the ghee and add the Frank's Redhot. Whisk to incorporate ghee into hot sauce. Remove wings from oven, place in large bowl. Pour over the wing sauce and stir to coat. Serve with some Whole30 compliant ranch (like Tessemae's) and some celery sticks.